In addition to its six hospitals, MHS owns and operates a skilled nursing home known as Memorial Manor, the Memorial Home Health Agency, several outpatient community health centers, medical office buildings, physician practices (with 200 employed physicians), fitness and rehab centers, and other outpatient facilities. Since 2014, Micro Security has served as the enterprise wide electronic security contractor for Memorial Healthcare System. 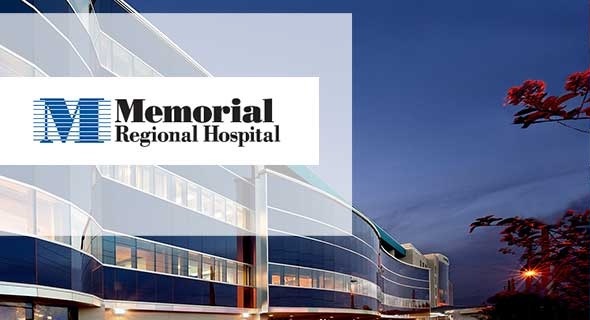 In August of 2015, Memorial Healthcare System issued a formal Award notice to Micro Security on its Request for Proposal for vendor and contracted services of video cameras and access control installation and repair services. The initial contract period is for three years. Micro Security leverages its 25 years’ experience designing and implementing integrated security systems in healthcare environments, with patient and staff safety as its foremost concern. From access control to ID badging and mobile duress, to mass notification systems, Micro Security has the resources to create an end-to-end solution that addresses unique security requirements. Micro Security has successfully managed numerous projects with the focus of upgrading and expanding the MHS CCTV & Access Control Enterprise Security System.